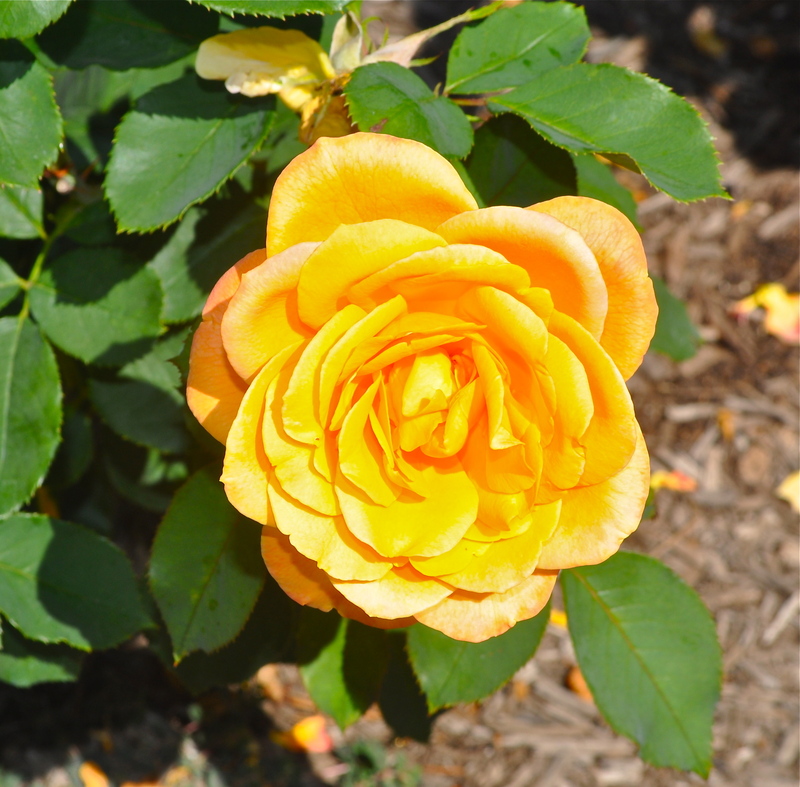 A Grandiflora rose named “Strike It Rich” will supply those colors! 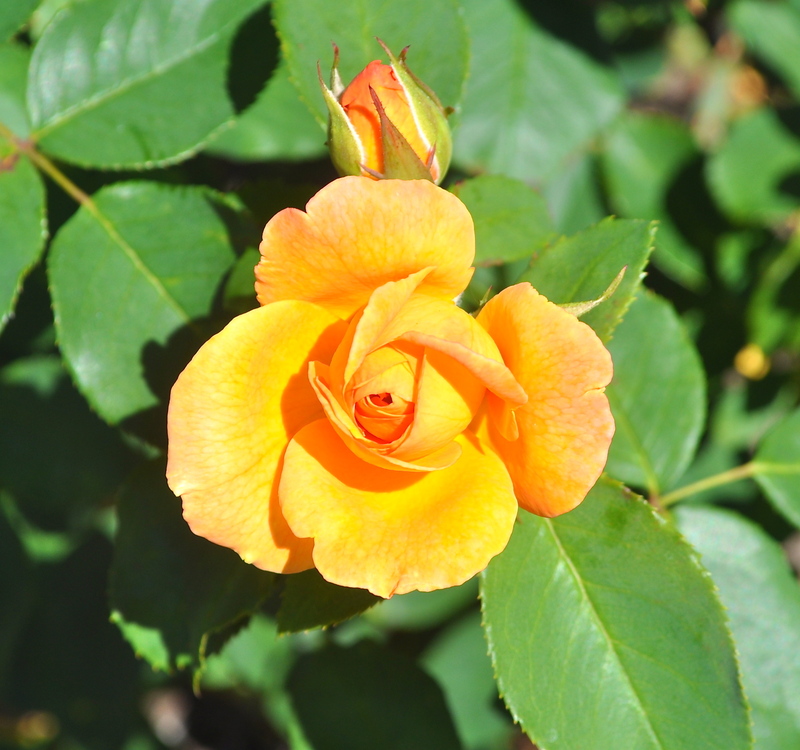 And a bonus is that it is strongly fragrant! Bred in the US and introduced in 2007! Photographed at the R.W. 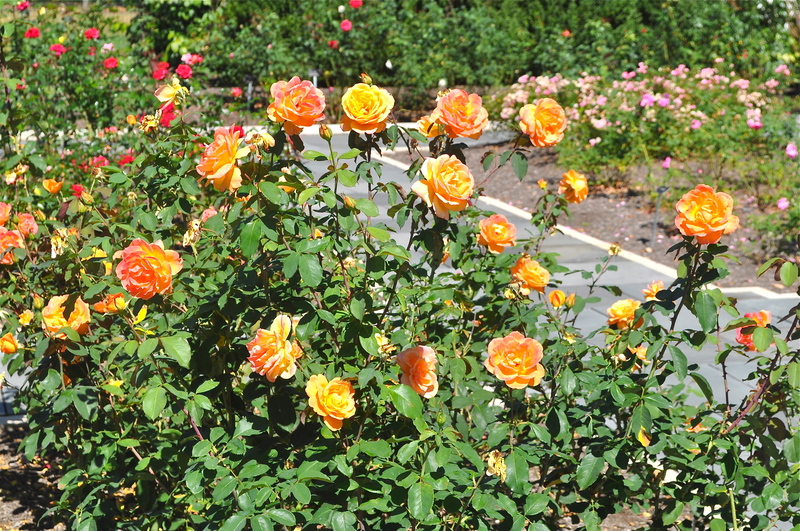 van der Goot Rose Garden in Somerset, New Jersey. This entry was posted in Flowers in a Frothing Green and tagged Bob Hosh. Bookmark the permalink.